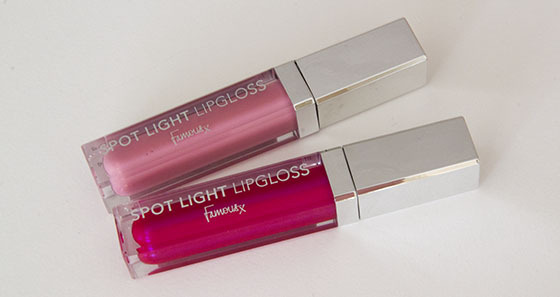 Famous Spot Light Lipgloss are my new addiction. I must say that I'm really impress with the colour pigmentation and the smoothness. 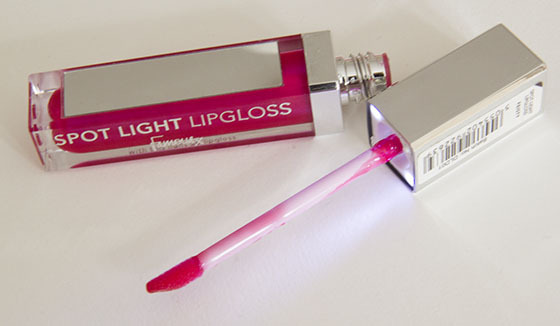 I'm not a big fan of sticky lipglosses, the Famous Spot Light Lipgloss is very creamy on the lips, not sticky at all. The pigmentation is amazing! Bombshell is my favorite one, it such a pretty soft pink with tiny glitter paricles. It doesn't last on the lips for to long, but I don't mind re-applying it every hour. 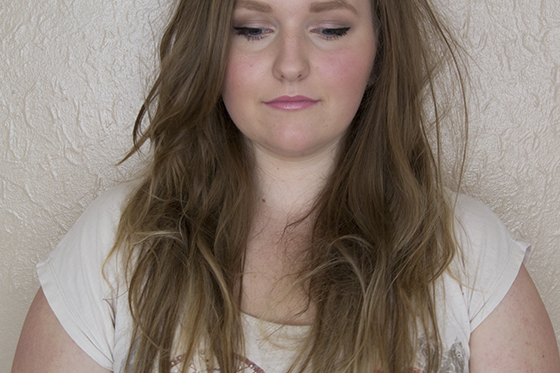 Feisty is a blue undertone red, it's can be a pretty nice bold colour once you build it up. 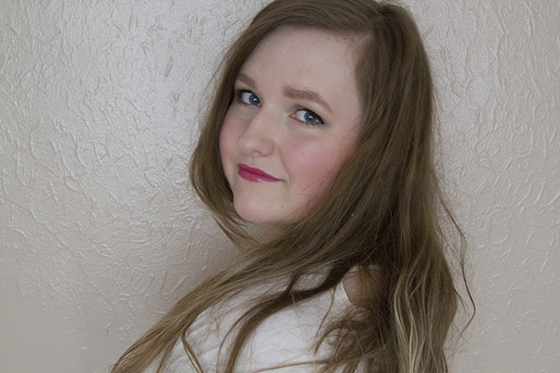 It has slightly longer lasting power on the lips than the pink one. 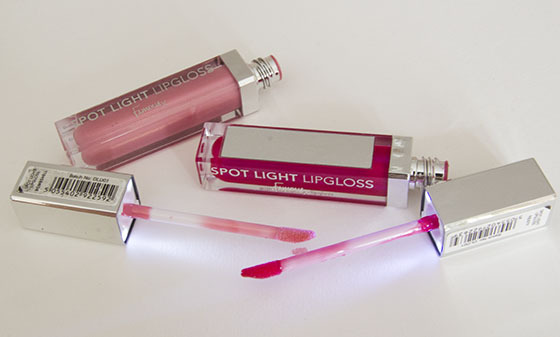 The most exciting thing about these lipgloss is the little mirror and light. You look so cool when you are applying the lipgloss at night. During the day the light might be a bit annoying, but you will get used to it. I really do like the idea. The packaging looks really nice. Your hair looks amazing. How do you style it?